Throughout history, Wine has been an integral part of celebrations, traditions and ceremonies. The world of wine is vast and we've chosen a selection of the finest Cyprus traditional wines for your recipients to enjoy and appreciate. 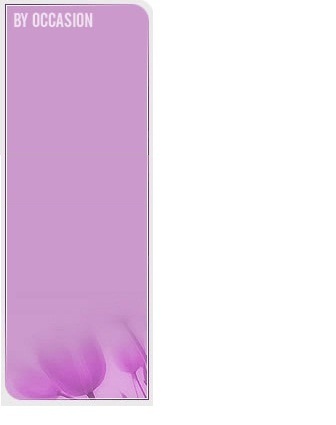 Make the perfect gift for business events, holidays and other special occasions. Send an elegant Cyprus Traditional Wine� in a beautifully adorned hand-finished� gift baskett� as an enticing treat to your receiver. It is designed to triple your recipient's delight. Give joy to your loved ones by sending them this gift from your heart. Life is very short, show your emotions with actions. 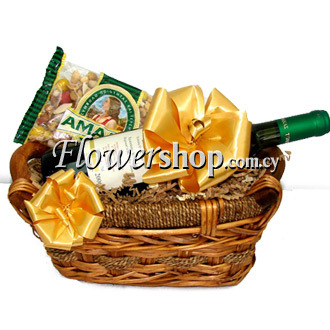 Cyprus Traditional Red Wine 75 Cl, Elegant hand-finished gift basket, Nuts, additional decorative materials.